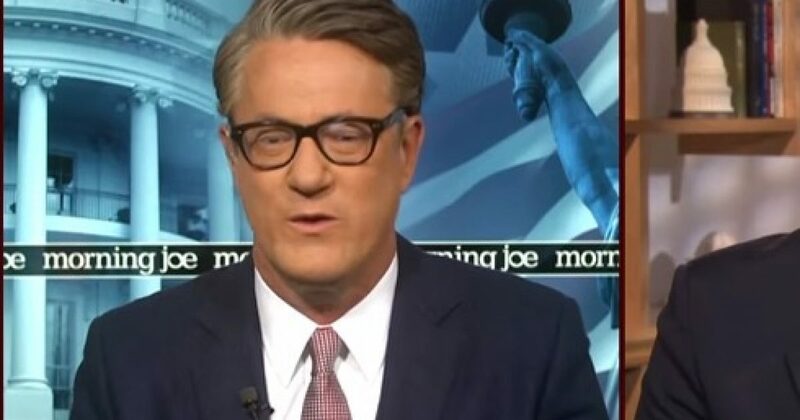 Apparently, ‘Morning Joe’ Scarborough has figured out that the Democratic Party has shot itself in the political foot just before the midterm elections. The treatment of Judge Brett Kavanaugh by the Democratic Senators at the confirmation hearings violated many Americans’ sense of fair play. The assumption of innocence was destroyed by the Senate Democrats and their mainstream media minions. Here is what Mr. Scarborough thinks of the Kavanaugh effect. Joe Scarborough, host of MSNBC’s “Morning Joe” and an ardent critic of President Trump, has been on a roll lately, making a number of statements that aren’t likely to sit well with his Democrat co-workers at the network. However, they are brimming with common sense that the Democratic Party would do well to listen to. Earlier in the week, Scarborough nailed the mainstream media for it’s failure to ask hardball questions concerning the letter penned by Christine Blasey Ford that was strategically leaked in order to aid Democrats in their quest to derail the confirmation of Brett Kavanaugh to the Supreme Court. Well, Scarborough actually went even further on Thursday by publicly admitting that Democrats’ disgraceful and unfair treatment of Kavanaugh is turning out to be a “disaster” for the party.